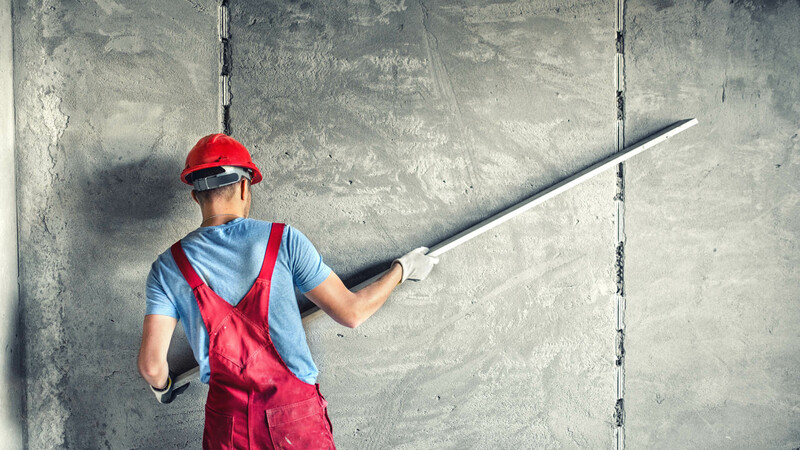 Whether you need your walls fully plastered or simply require some patch up work, you can rely on the team at Jim Froud Building Contractor Ltd to provide an efficient and professional service for a very competitive price. You can choose from a range of colours and finishes which perfectly compliment your property, and we can provide expert application to ensure a smooth finish which will last for years. If you’re looking for professional plasterers in Dorchester and the wider Dorset area, look no further than Jim Stroud Building Contractor Ltd.
At Jim Froud Building Contractor Ltd, we’re experts when it comes to traditional plastering methods. 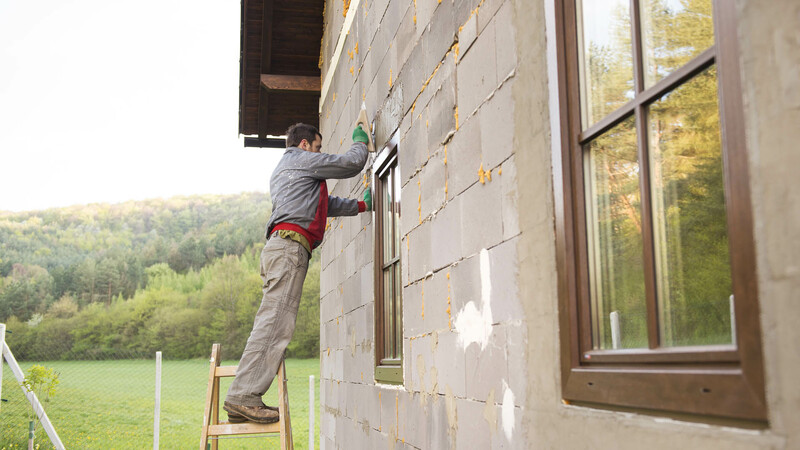 From horsehair lime putty to lime plaster ceilings, our team can give your home the traditional look that you so crave, and do so for a very competitive price. For more information or a free quote, speak to our team today.